The Bank of Montreal cut its special five-year fixed rate mortgage by 20 basis points Wednesday, bringing it down to 3.59% from 3.79%. BMO said in a statement that the move was an effort to provide potential home buyers an incentive as the fall season rolls around. “It’s a great time to buy a home,” said Martin Nel, BMO’s vice president of lending and deposit products in a statement. “The housing market has cooled a bit recently, giving buyers an advantage over motivated sellers. But there’s still some uncertainty about where fixed rate mortgage rates may be headed over the next little while. To provide homebuyers with comfort and extra motivation, BMO has slashed our market leading low rate mortgage by 20 basis points,” he added. 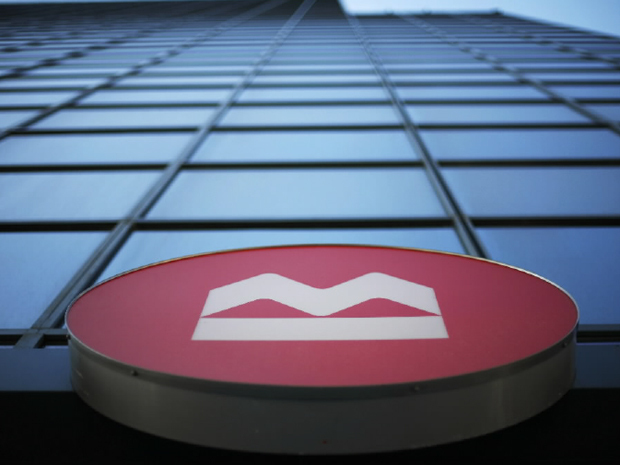 In mid-August, a number of major Canadian banks slashed the rates of their regular five-year fixed rate mortgages by 10 basis points to 5.49%, including BMO.